We’re all Glamaunts and Glamuncles! 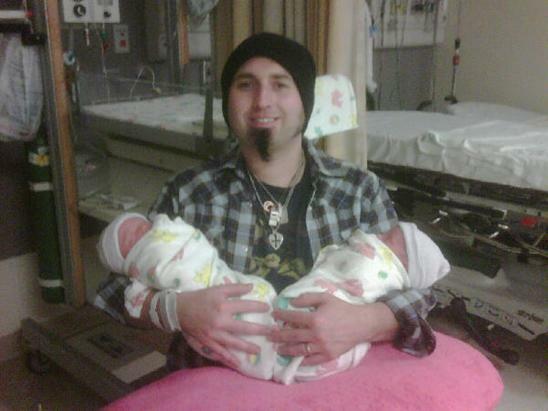 Congratulations, love, hugs and kisses to @Lisa_pitmman, @monteriffic and family on the beautiful new additions ! What lucky babies to have so much love from around the world being sent to them on their birth day! 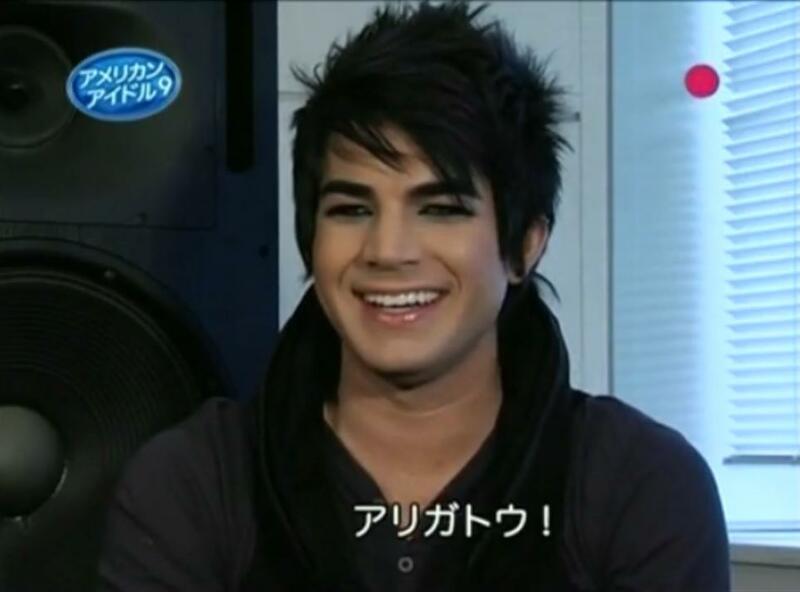 If a smile could melt your heart.... Oh yah... it can! Thanks to @theNicksterR for posting! 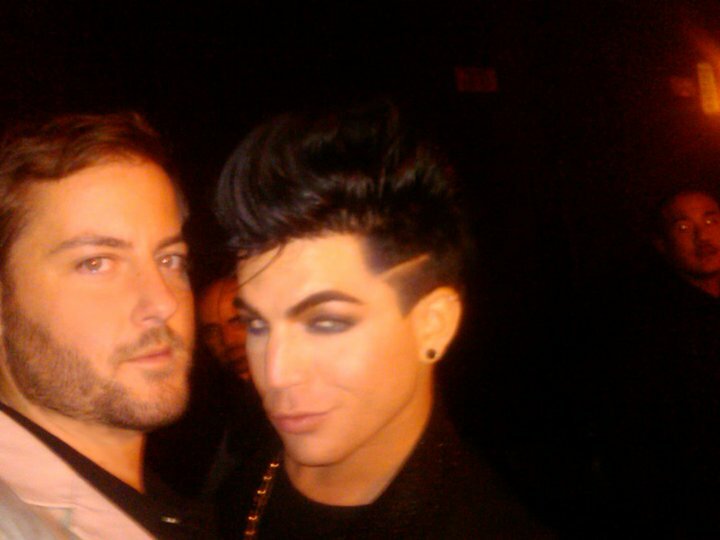 Adam... who's your friend... last night! Radio Play Information and Requesting! Read this important info and make requesting IIHY a part of your Adam time each day! If we can all request regularly (daily) this song will gain momentum and arrive where it needs to on the charts. Let’s help get this one to #1!! Thanks to @hooplamagnet for providing this link! Love the hands and rings! Boy colours! LOL! and look what’s going on in Finland! 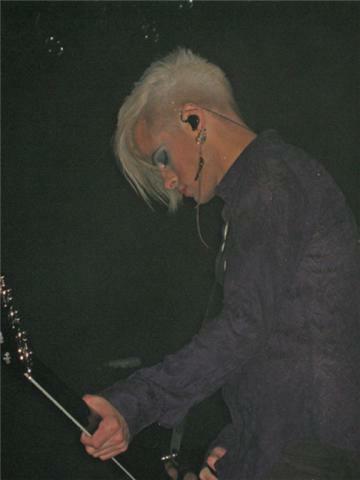 Tommy Joe Ratliff! You made us all so proud last night! 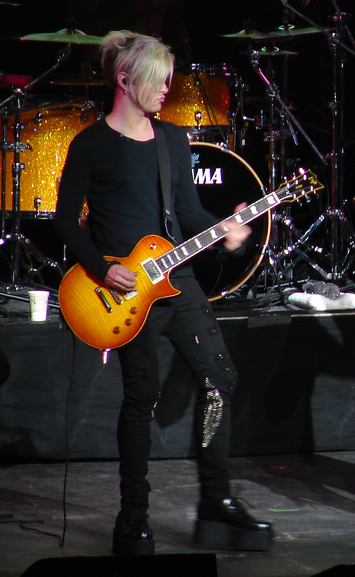 You played so well and loved the solos! Cannot wait for the pictures from the concert to appear! 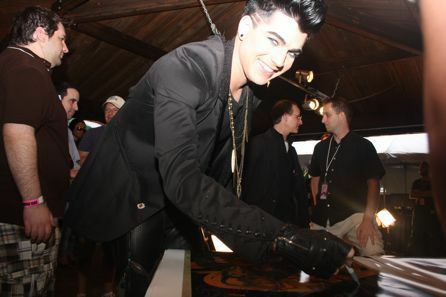 Thanks to @lovelightAdam for posting! This is the brain scanner sketch- What’s on Jay’s Mind? This is what Tommy tweeted about! 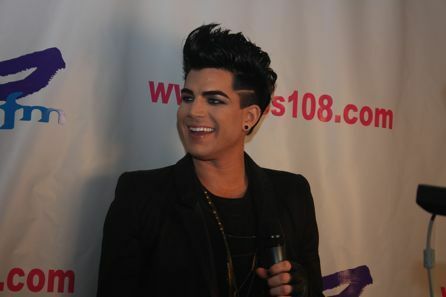 Love the airport fans and that gorgeous look he has… those were fab pictures from this interview! 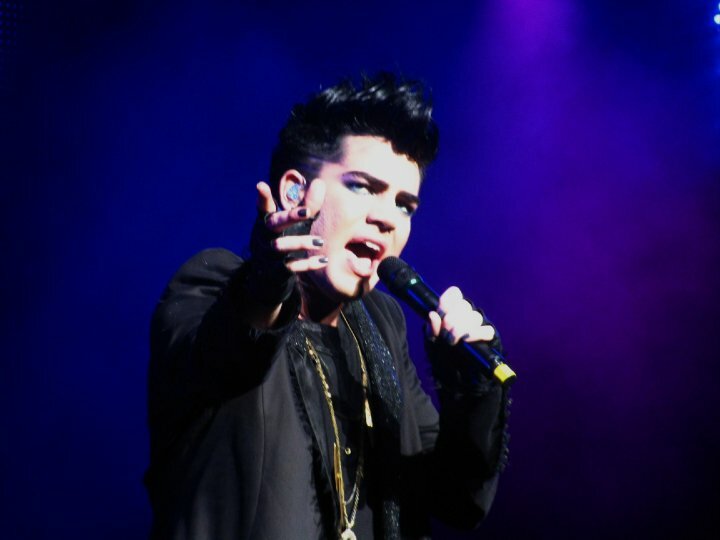 Adam, we are liking what you do and every single thing about you too! Can This Be The Final Word on Adam and Kris and Rivalry? Probably Not! 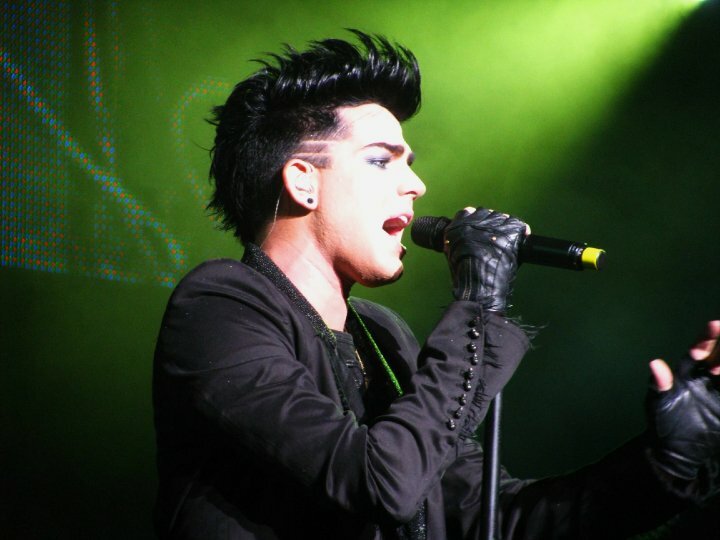 ‘Adam Lambert has reportedly described speculation of a rivalry between himself and former American Idol co-star Kris Allen as “so old”.The ‘Whataya Want From Me’ star – who finished runner-up to Allen on the Fox competition last season – told OK that the two singers “really respect” each other. “It’s so old. If there was ever a rivalry it would have been last year and that wasn’t the case. He and I get along so well. We’re so different,” he is quoted as saying. The 28-year-old previously told Beatweek magazine that he and Allen maintained a good friendship despite their differences because they were “both willing and wanted to and had the desire to get along”. thanks to @adamswench for creating this beautiful picture! 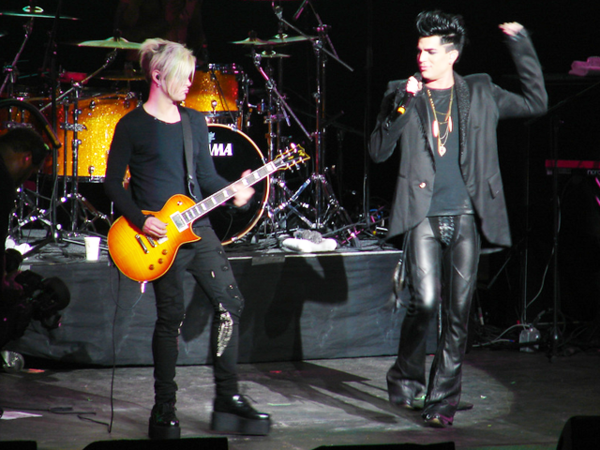 Great day yesterday… I was very busy converting 5 Adam likers to lovers! So much fun. 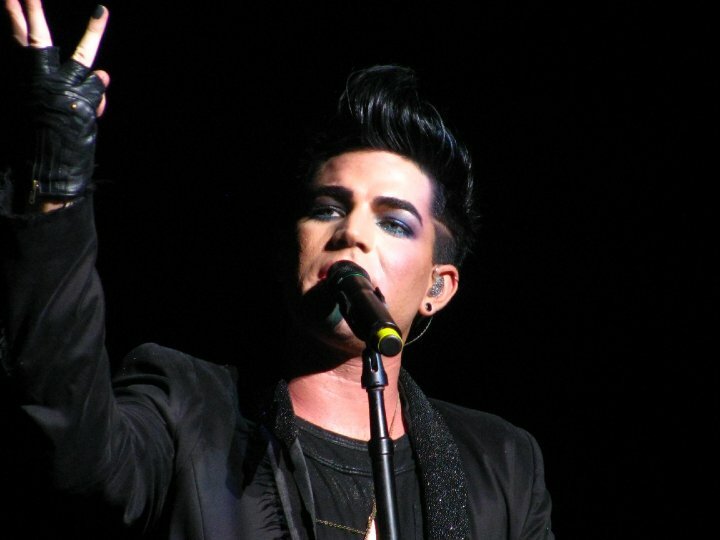 If anyone has any stories, pictures or ideas related to Adam, please share them with me at adamquotedaily@hotmail.com. And if I haven’t used your inspirational story and you would like me to, please send it again. Things got a bit disorganized and I think some of them got deleted! Sorry! If you enjoy this blog, show your appreciation by clicking on the “Subscribe” button at the top right of this page and receive a daily email of my post of the day. and love to all of you!!!! Was on twitter when this all started last night. It was so exciting!! 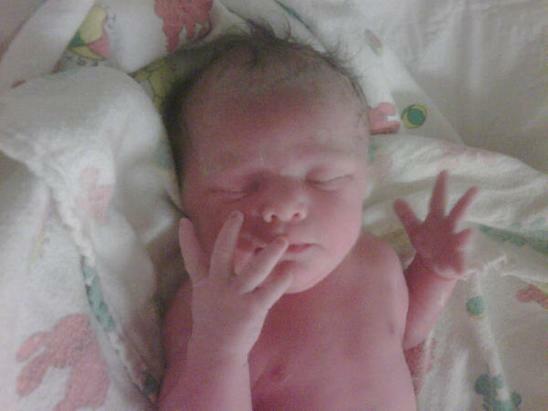 Atticus’ little sister, 2nd photo is named Beatrix Fiona Pittman 6lbs 11oz. 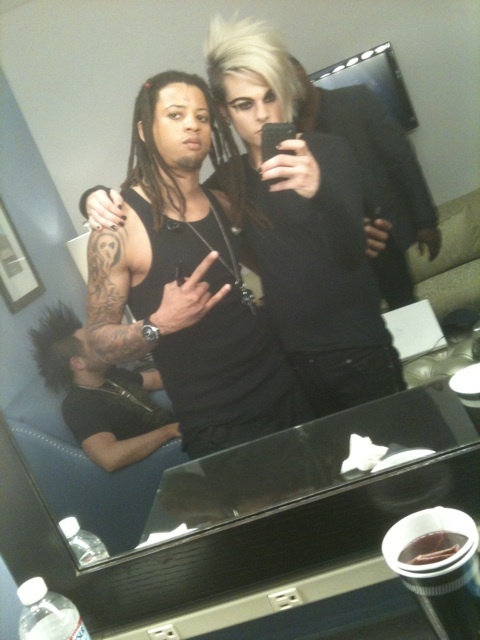 Tommy was all excited last night on twitter…lol. 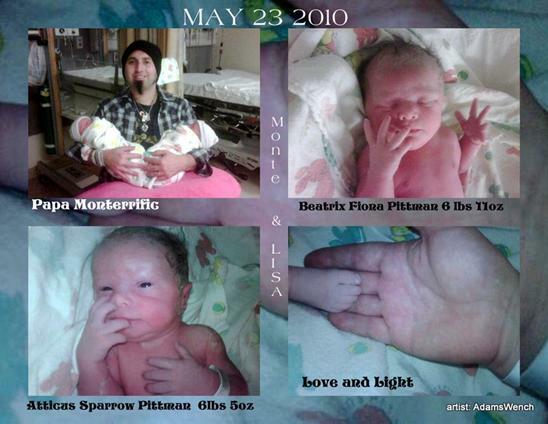 Wonder if Adam knows yet about Atticus and Beatrix. 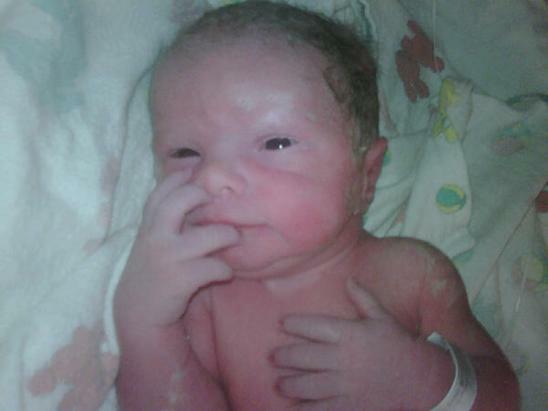 CONGRATS TO MONTE AND LISA AND THE FAMILY! MUCH LOVE TO ALL OF YOU!!! !